MARS has finally seen spring arrive and there is no stopping us now. At the Boston Marathon last Monday MARSian Troy Cox continued a fabulous running career with a 2:47:56 finish only three weeks after racing Around The Bay 30K race. Troy finished 781 overall in a field of over 30,000 runners and 30th in his age category. Congratulations to Troy! Several MARSians are heading to the Goodlife Toronto Half Marathon this weekend. Good luck to all runners. Nine MARSians are in the final stage of training for The Vermont City Marathon and Marathon Relay May 25. The team departs May 23 and is entered in the team event. The top five results score with top 3 teams winning prize money. MARS is aiming for the podium and will put any winnings back into the club’s programs. In addition to our marathoners, we have entered one marathon relay team. Good luck to all you MARSians, especially during your annoying taper. Remember, no crossing the street without a crossing guard and avoid anyone who looks a little sick! MARS launched its new 7 week 5K Running Clinic for kids in grades 6,7 and 8. The program is being held in conjunction with the Hurricanes Track Club. The Hurricanes have sessions Wednesdays 5-6:30 pm and Sundays 4-5:30 pm. The 5K Running Clinic takes place only on Sundays. Any child in grades 6,7,8 enrolled in the Hurricanes program can opt in on Sundays. As well, kids only interested in the Sunday session can join Muskoka Algonquin Runners to attend. The first day was a huge success with 15 energetic kids learning the basics of training to race. Their energy was infectious. Next session is Sunday May 4 at 4 pm meeting at Conroy Track. The next Run To The Pub event is Thursday May 22 at 4:30 pm. Meet at River Mill Park to run and/or at the pub after at 5:30 pm. See off MARSians leaving the next day for the Vermont City Marathon! In 8 short weeks, Huntsville High Schoolers are heading back to Craftsbury High School XC Camp. There are still a few spots left. Contact us if you are interested. Finally, MARS hopes to build on the success of its summer program by expanding the program this summer. The program is geared towards anyone entering grade 9 or older to prepare them for a fall XC running season. 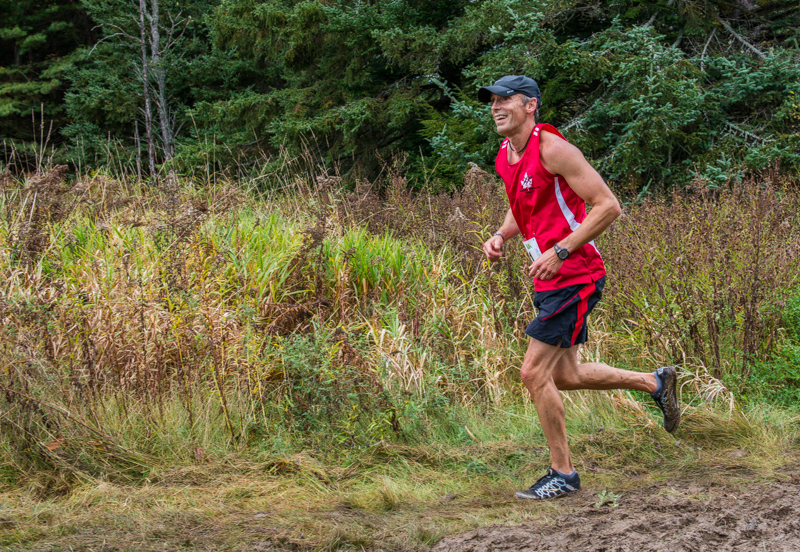 Kids and adults are welcome as there is a superb fall Masters XC race series that MARS will participate in with race distances between 4 and 8 km. We hope to run the program from Thursday July 3 to Saturday August 30 inclusive. The workouts will be at Conroy Track and around the University of Waterloo Campus/Camp Kitchen so that no one gets left behind. Workouts will be Tuesday and Saturday mornings at 6:30 am and Thursdays at 6:30 pm. This program needs volunteers to be successful. We don’t need huge commitments from anyone but if you think you can help even with 1-2 dates it would be an enormous help to running in Muskoka! The workouts are very well described at the calendar and of course we can discuss them with you ahead of time if you offer to run one. Please contact us if you can help. In the month of June, we are currently considering adding a Thursday 6:30 pm day to add to Tuesday/Saturday mornings if there is interest. Let us know if this day/time of the week in June interests you. See you on the roads! This entry was posted in Club Details, Hoyas, Masters Running, Races, Scheduled Runs. Bookmark the permalink. ← MARS On Yonge Street and More!